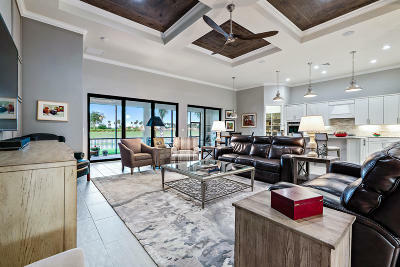 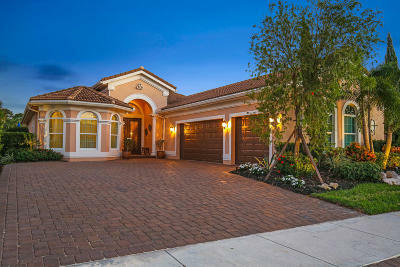 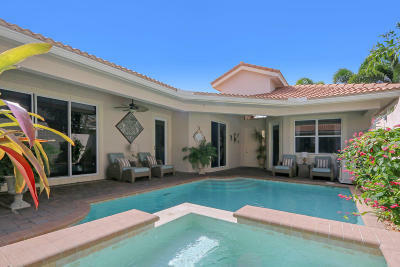 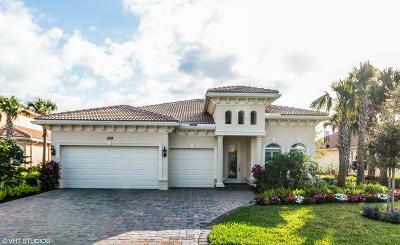 Jupiter Country Club by Toll Brothers in Jupiter Florida features some of the most desirable amenities in the area. 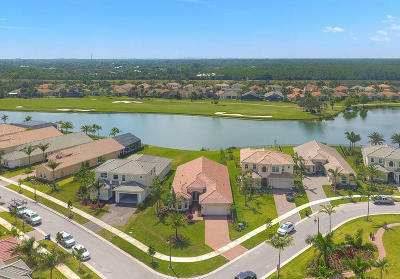 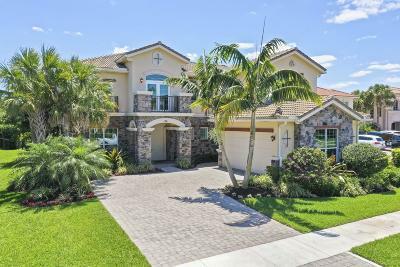 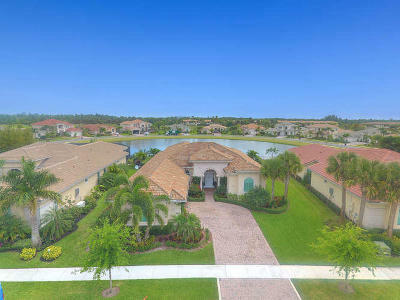 Townhomes and estate homes overlook tropical fairways and lakes in a convenient western Jupiter location near The Florida Turnpike and I-95. 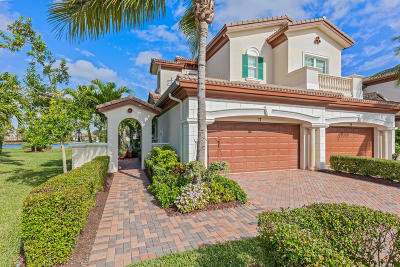 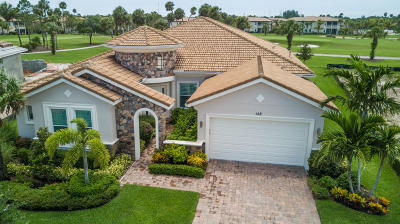 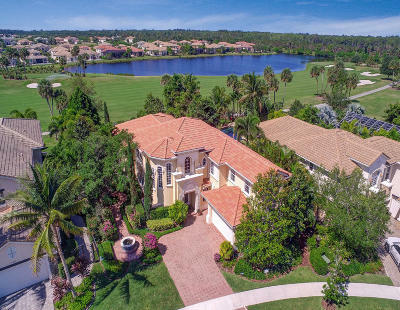 Toll Brothers Jupiter Country Club homes and townhomes presented by Denise Samouilidis | The Copeland Team at Mirsky Realty Group LLC.